Well guess what? YOU CAN! (yay) There are now 3 official ways you can get platinum without spending any of your (or your parents) money, 2 are largely luck/RNG based (if you are surprised by this you have not been playing long enough) and the other is... well I guess more RNG in a way but more gameplay involved too. "I want to get platinum for playing the game/completing tasks" Method 1: TRADING Run void missions, collect loot, sell maxed out or drop-rate-rare mods (you will have more luck with things like Rage rather than Streamline), jump into the trading chat/forums and see if anyone is looking for what you have! This may not be instant cash, but it's enough to buy you a few more warframe/weapon slots and by far the easiest way to make money. Here is a good site to check prices of items you want to buy/sell - http://wftrading.net/ "They should put platinum in the login rewards" Method 2: They did This is pure luck and doesn't give out much, but it is there. 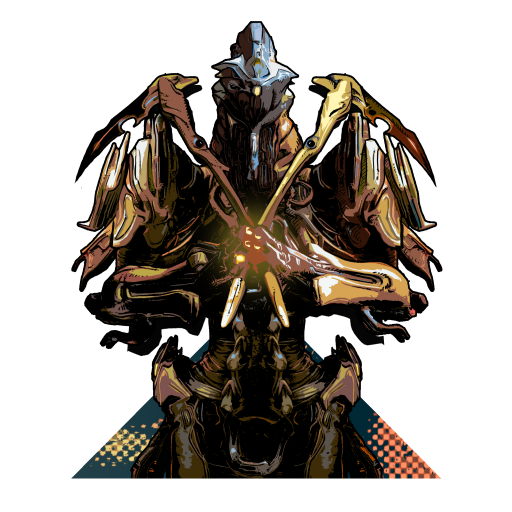 https://forums.warframe.com/index.php?/topic/239185-luckiest-day-of-my-warframe-career-since-pre-u4/ "I can't think of a quote for this one so I'll pretend someone said this" Method 3: Giveaways Possibly the biggest payout you can get, but hard to hit. Note: Platinum earnt this way is unable to be traded and can only be used in the market. (Thanks GNAAHH) https://forums.warframe.com/index.php?/topic/132826-trading-guidefaq/ There are 3 sub categories here. 1. Dev-streams: Every Dev-stream and Prime Time on twitch Rebecca does a roll of the die and one lucky winner gets 1000 Platinum, they do this a ~3-4 times per stream. (thanks ReiganCross for confirming) 2. Competitions: DE likes to hold community events every now and then to see what we are all capable of. Stretching from pumpkin carving all the way to short stories and poems. 3. Twitter: Every now and then DE will post a key for 1000 platinum with the missing letter hidden told in a very simple question. You have to be fast on this one, but it is possible to win. 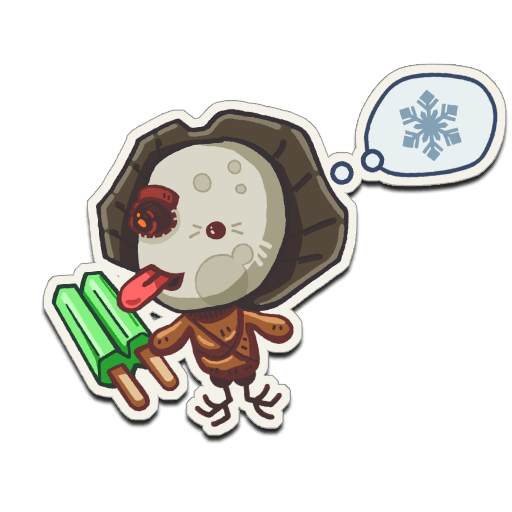 Additional ways to earn Platinum: (by Tulzscha) Method 4: Community Competitions Joining fan-sponsored contests in the Fan Zone subforum - "I've seen a lot of those that give substantial platinum rewards." -Tulzscha Method 5: Clan Prizes Being in an active clan that has contests for platinum prizes --------- So, there are multiple ways to acquire free platinum, and if you want more, there are always coupons in the login rewards (I have received the 50% off a few times in the near year I have been playing, still yet to see a 75%) Given how this is the main income for DE, I think it is quite generous. I hope this helped, and good hunting!